Welcome to another patch, team. If you've got the sneaking feeling that someone's behind you, you might not be crazy. 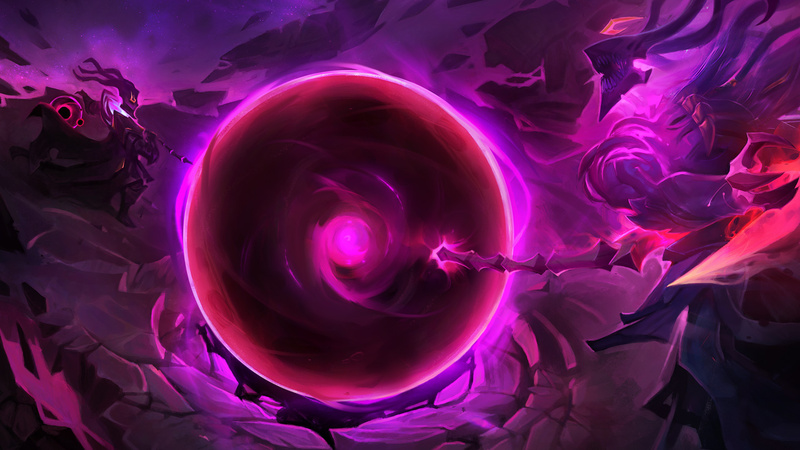 Evelynn's update is here, bringing the Widowmaker Agony's Embrace back in a brand new way. Should you find yourself on the wrong side of a Hate Spike or three, we've got you covered: the Emotes system launches globally this patch, offering new ways to let friends and foes alike know how you really feel. Balance-wise, 7.20's on the lighter side of things, particularly compared to last patch. We're hard at work preparing the way for Runes Reforged, and given how much of a shakeup League's about to see, we're primarily reserving patch work for long-term wins like the Sterak's update below. That'll do it for this patch! Best of luck on the Rift, particularly if you're sleep deprived from playing League and watching Worlds. Emotes arrive this patch! Stay tuned for the launch article for information on unlocking, equipping, and using emotes, and our FAQ if you have additional questions or issues. Everyone will receive a free Thumbs Up emote to celebrate launch! CHANGE YOUR LOADOUT Equip your emotes to your emote wheel in the Collections tab. The emote wheel has five slots, with two extra slots for emotes that will automatically flash at the start of the game and at the end of a win. YOU ARE NOW ON MY IGNORE LIST “Mute Enemy Emotes” option added to the menu. You can also mute individual player’s emotes in game using the scoreboard. MASTERY MUTING Champion Mastery emoting is becoming part of the emotes system, so muting emotes will also mute mastery emotes. Mastery emotes will also follow the spamming/breaking rules of emotes. YOU’VE EARNED IT Everyone gets the Thumbs Up emote! GET ALL THE FEELS Expand your collection by purchasing emotes from the store’s Emotes tab. There will be 25 emotes available at launch, but we’ll be continually adding more. W deals max health damage instead of current health. E more reliably hits terrain. R reactivation no longer has a cast time. 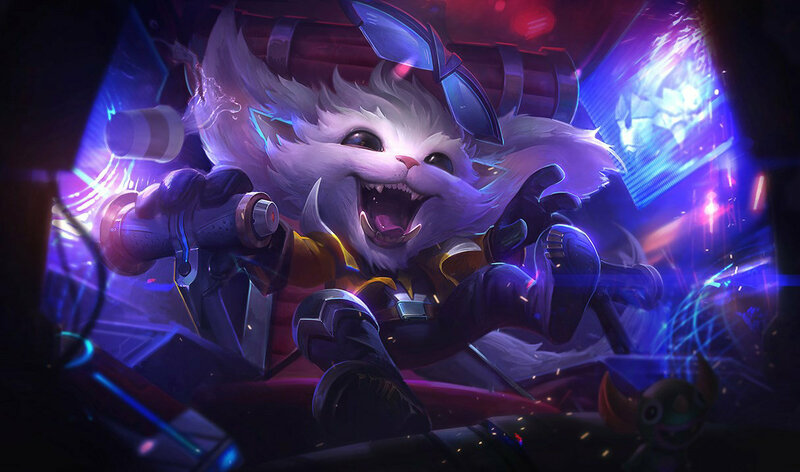 Ornn’s come a long way since his release a few patches back, and while we’re not looking to make massive power shifts today, we do want to address a few things that feel off about the guy. Shifting Bellows Breath from current to max health damage will make finishing off low-health opponents less of a Sisyphean challenge. Additionally, we’re addressing weird cases where Searing Charge narrowly missed terrain despite looking like a solid hit, as well as making Call of the Forge God significantly smoother when Ornn redirects his ram buddy with a good old-fashioned Freljordian kiss. Passive damage increased and scales at earlier levels. Tahm can spit out Devoured targets earlier. Abyssal Voyage no longer briefly locks Tahm out of casting Devour. Tahm’s been held back by a few lengthy lockouts on Devour and Abyssal Voyage, preventing him from making quick decisions. Lightening these restrictions will give the River King a much-needed power-up. 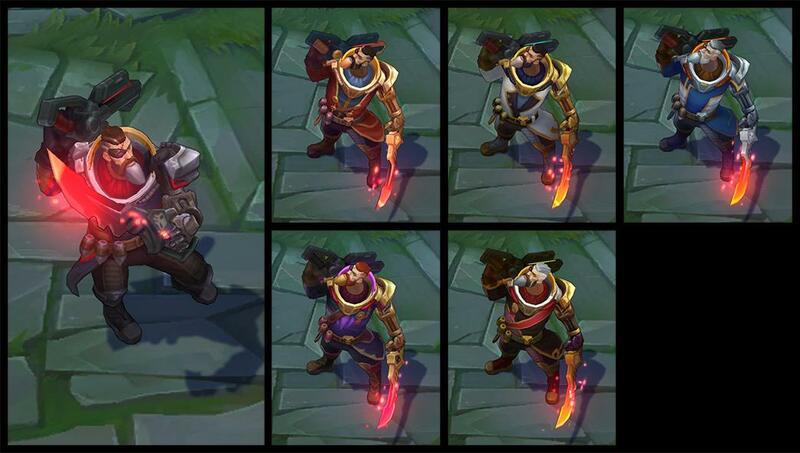 For good measure, we’re also giving Tahm a more direct buff via the damage on An Acquired Taste, particularly when it comes to how early he can access its maximum damage. 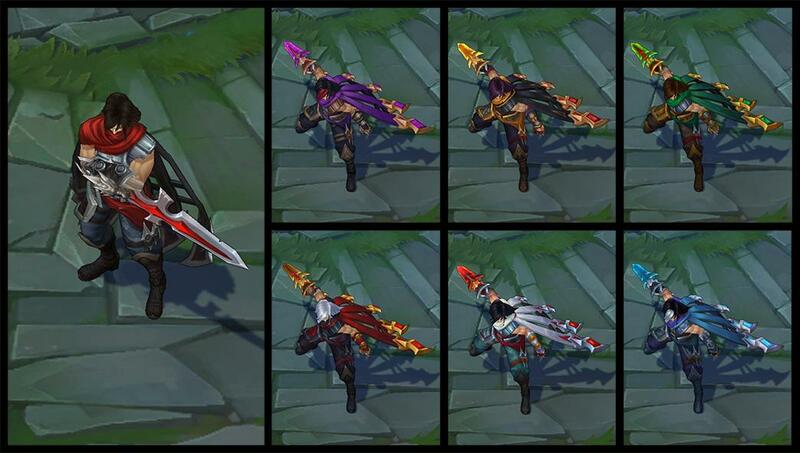 Resurfacing our Janna followup for those who might’ve missed it between patches. 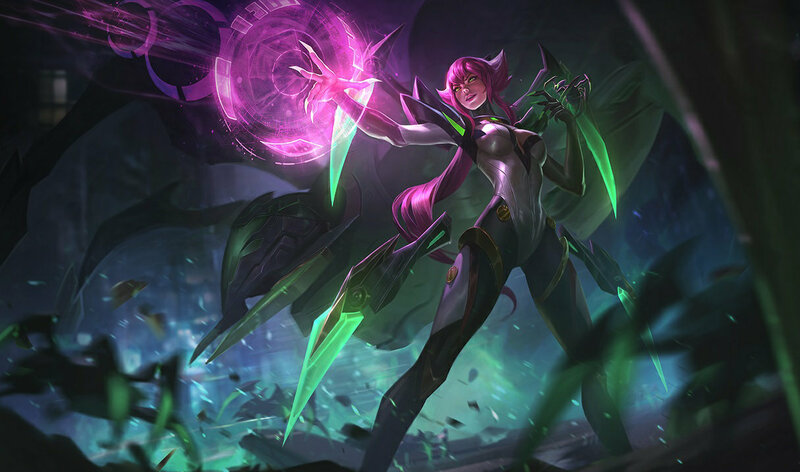 Though 7.20 itself isn’t bringing any additional balance changes, we’re still keeping a close eye on her. If you’re curious as to what prompted the below changes, we put together a boards thread around the time Janna’s first hotfix went out. Base percent base attack damage increased. Health increased. Lifeline no longer increases percent base attack damage, instead adds Tenacity. Sterak’s Gage is supposed to function as one of the keystone items for juggernauts, alongside Dead Man’s Plate. 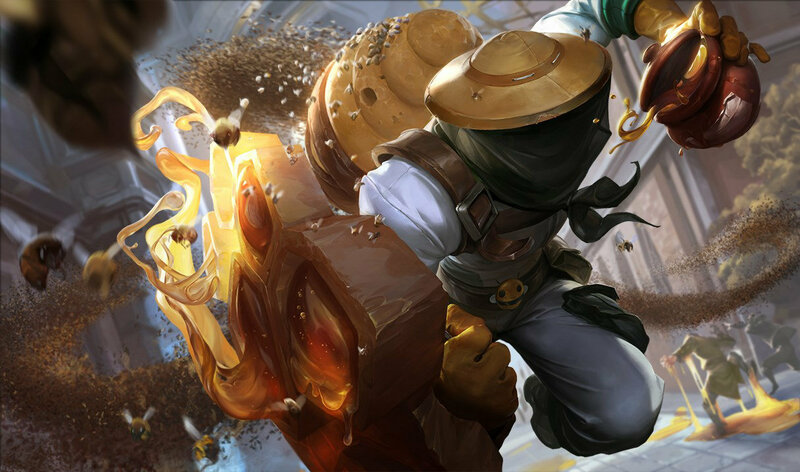 While DMP helps juggernauts overcome their natural immobility and make it into a teamfight, Sterak’s Gage is the item that lets them stay in that fight. Right now, it’s not really hitting that goal. One of the biggest weaknesses juggernauts face is their susceptibility to crowd control. Without gap-closers they often spend a whole fight getting kited before they die. We’re tasking the new Sterak’s Gage with solving that problem and shifting some of its power into Tenacity on Lifeline. On top of that, we think Sterak’s Gage could use some raw power, so we’re shoring up its base stats, especially its base attack damage amp. However, with these changes, we’re going to have to make Sterak’s Gage melee only. With increased damage, it will once again be enticing to marksmen, but they already have enough anti-assassination tools. Adding Sterak’s into the mix would simply be one too many. The other non-juggernaut group worth mentioning is the cadre of Trinity Force fighters—your Camilles, your Jaxes. Trinity Force’s spellblade passive and the freshly-buffed base AD multiplier on Sterak’s make for an attractive combo, but between the lower base AD these champs have and the smaller Lifeline shields they’ll get (less bonus health in their builds), we’re alright letting them experiment for the moment. newUP CLOSE AND PERSONAL Can only be purchased by melee champions. Form-swapping champions only benefit from the base attack bonus buff while in melee form. Shield persists through form-swapping from melee to ranged. Flat health increased. Stacks required to fill Jaurim’s Fist decreased. Jaurim’s Fist takes a bit too long to stack up in power. Nothin’ more to see here. Giving Spellthief’s supports a bit more oomph for their early game aggression. Remember how we just said Coin users will have to walk up to the minion wave more frequently? Go punish them for it. Note that this isn’t +5 AP to every Spellthief’s item—just Spellthief’s itself. Followup to last patch’s switchover to our new spell shield code. Vote for your preferred charity in the “Vote for charity” client tab. 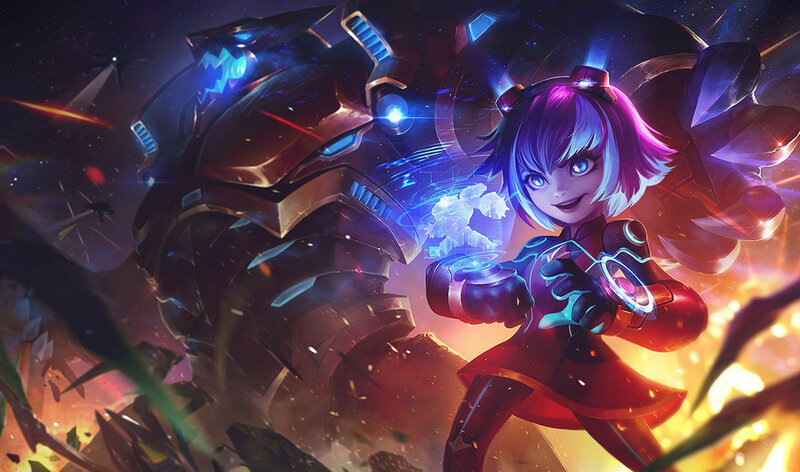 We’re raising money for three global charities (and the Worlds prize pool) with sales of Championship Ashe and the the 2017 Championship ward skin. Hop in client and vote for your preferred cause. The winner gets 50% of the charity pool and the other two split the remainder. Your vote is weighted by your Honor level! In regular, not-for-charity Honor voting, we wanted to make it more clear when teammates hadn’t voted yet at the end of game so you don’t wait for Honor that won’t ever come. Item sets can now be imported and exported. Basically what the header says. Honestly speaking, y’all will find more ways to use item set sharing than we could list here, so go crazy and let us know what works! EAT PASTE “Paste copied set” opens a small text box next to the Import button. Item sets import automatically as soon as you paste in your data. NOT MALWARE Clicking “Select a file” opens your computer’s file browser. Don’t get spooked! Dark Star: Singularity runs from 10/13/17 at 12:00 p.m. PT to 10/17/17 at 4:00 a.m. PT and 10/20/17 at 12:00 p.m. PT to 10/24/17 at 4:00 a.m. PT. Play as Dark Star Thresh in a 3v3 match on the Cosmic Ruins, which features a Dark Star Thresh announcer and chilling music. 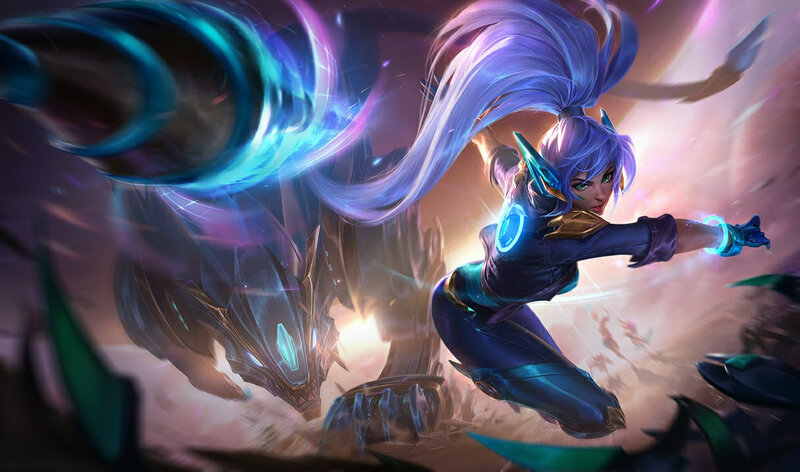 Battle boosts will be temporarily unavailable while we work on some backend adjustments to ARAM. We’ll turn these back on a few patches from now.